Whether you are traveling to any of these destinations or you are seeking a foreign exchange investment opportunity, it is important to become acquainted with the weakest currency around the world. As expected, many of these depreciated denominations are located in Africa and Asia and suffer from putrid economic policies, the stench of corruption, and violence. Perhaps in the next 100 years – if the fiat currency experiment survives that long – the peso or the som – could attain a gold standard status. Until then, inflation will remain ubiquitous and inept policies will persist. At this moment, the Venezuelan Bolivar is unfortunately the weakest currency in the world. 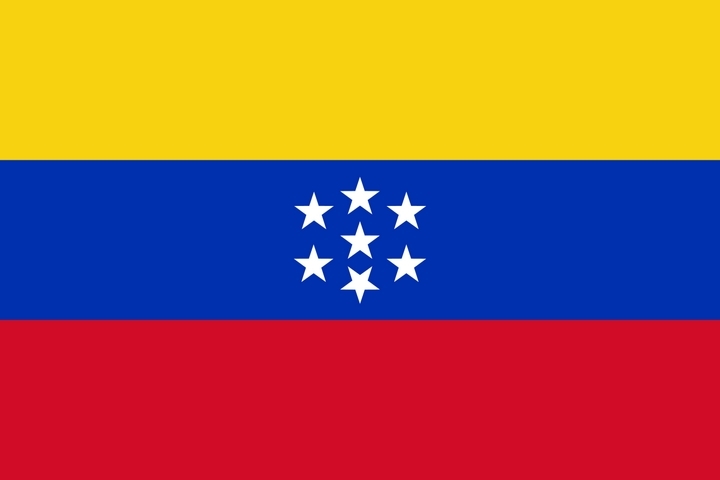 Despite having one of the largest crude oil reserves in the world, the Venezuelan economy has metastasized into a humanitarian crisis, thanks to a mix of price controls, production quotas, central planning, and crazed totalitarian leaders. As a result, the Venezuela bolivar has collapsed, with many citizens using it as toilet paper or to hold their empanada – two things that are scarce in Caracas. 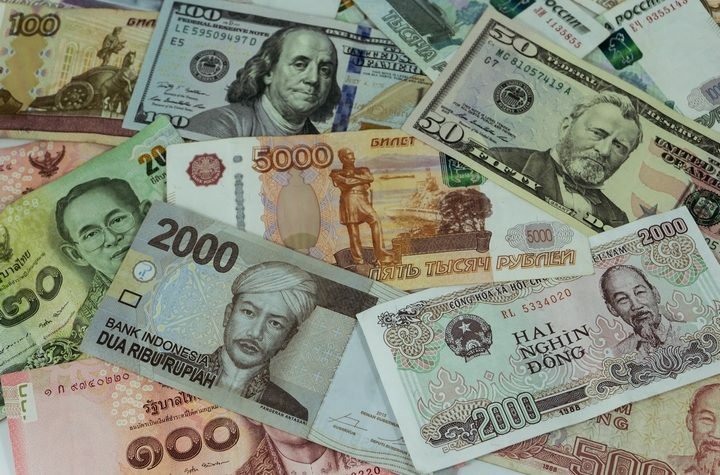 The currency crisis was so bad that the annual inflation rate topped 46,000 percent. The second weakest currency in the world is the Ugandan Shilling. Unfortunately, Uganda has never been able to fully recover from the tragedy of Idi Amin’s eight-year presidency. He single-handedly destroyed every fabric of the East African country, from its immigration policies to its economy. 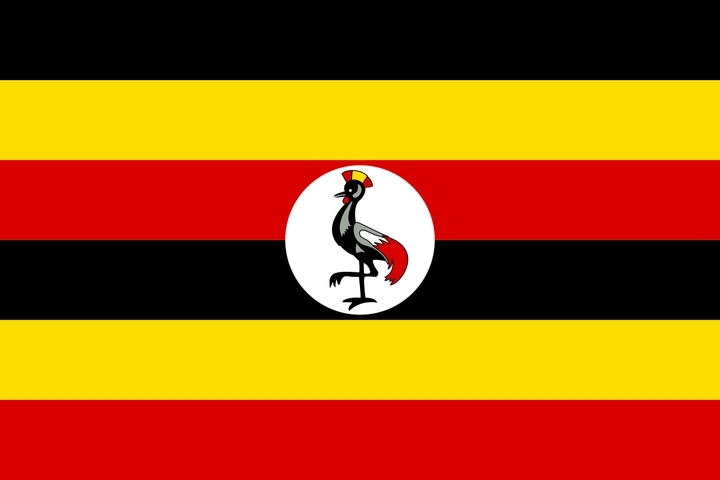 Uganda has been rife with corruption, scandal, and theft for decades. Is it any wonder why the Ugandan Shilling, which came into existence in 1966, hasn’t exactly been the stalwart of fiscal soundness? 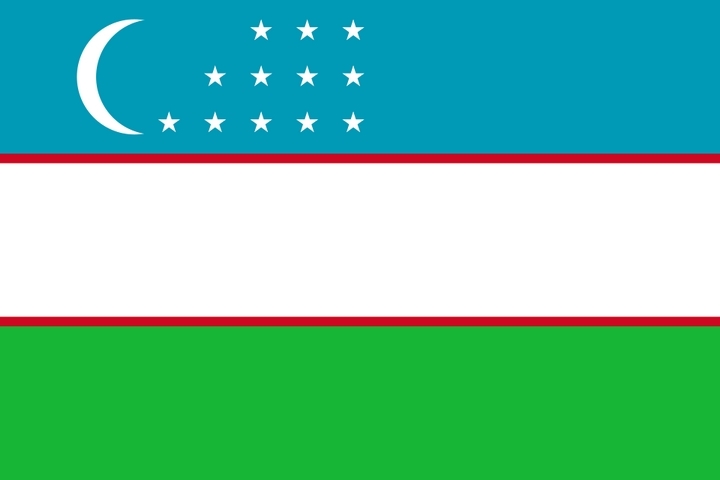 With one of the weakest currencies in the world, Uzbekistan has attempted to reform the national economy – to no avail – on several occasions. Earlier this year, the federal government announced another series of reforms that are aimed at advancing the Uzbekistan economy, but it remains to be seen if this latest incarnation will work. Whatever the case, the country’s disappointing growth has done little to boost the 20-year-old som. 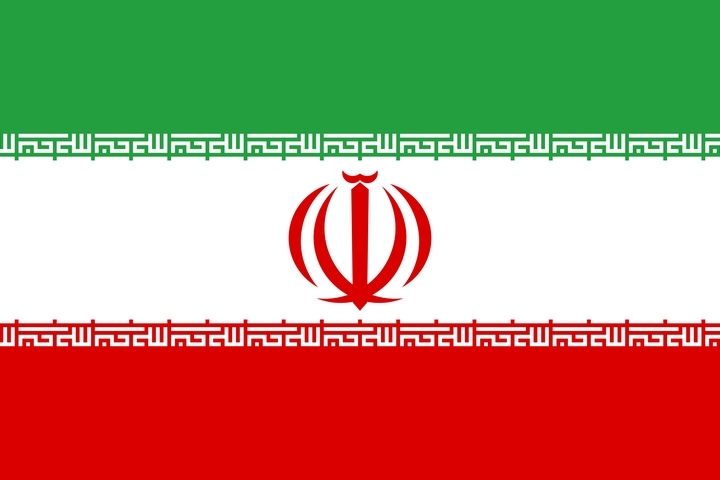 Is the Iranian economy that crippled that its currency is on the cusp of extinction? Even having one of the biggest crude oil market shares in the world and a vibrant economy, the Iranian rial is not bullish. There are many factors that could explain its descent – United States-led sanctions, domestic turmoil, and oil prices still in the $60 range (aside from the U.S., most oil-rich states need a barrel of oil to be higher than $60 to earn a profit) – but it is declining and that is all the foreign exchange market knows. 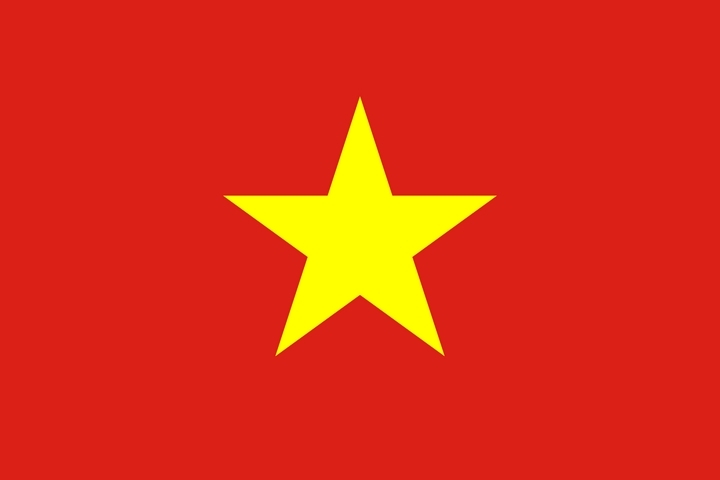 Vietnam is one of the best performing Asian economies, and, despite a war that destabilized a region, it has turned into an immense American ally. That said, its robust economy and return to normalcy, may not be enough to give the dong a boost. This country has the weakest currency among many of the Asian countries. 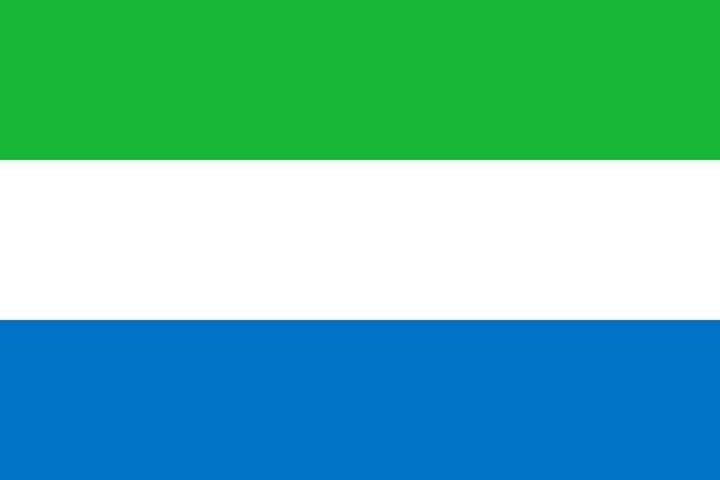 Sierra Leone has been engulfed in scandal and corruption for years. In addition to war-torn parts of the West African nation, thanks to a bloody civil war, the economy has never really gone anywhere. Exporting primarily diamonds, Sierra Leone does not have a diversified economic state, which means prosperity is an alien concept for much of the country. Many investors are betting big on Laos, but only if China can restart its economy. 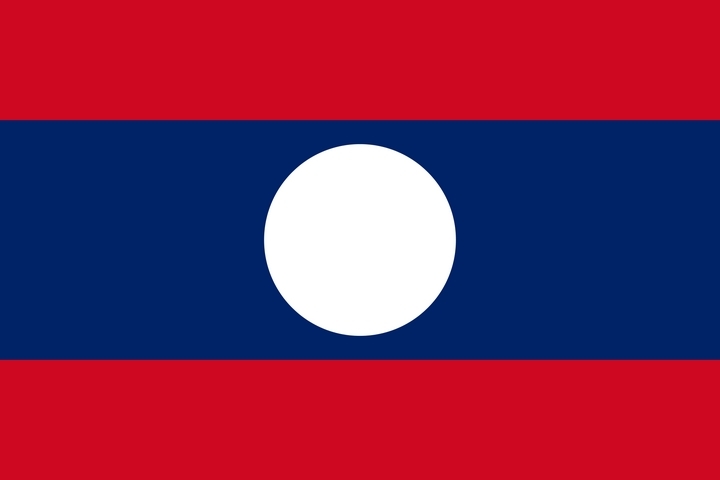 Because Beijing is connecting a $7 billion railway to Laos, it is believed that there can be financial traffic between the two countries, which is a boon for the small fledgling country. Is it enough to bolster the kip? Not yet. Like penny stocks, there are some forex traders who think that the Iraqi dinar is set to breakout. For only pennies, you could potentially experience 1,000 percent returns. But is this likely to happen? 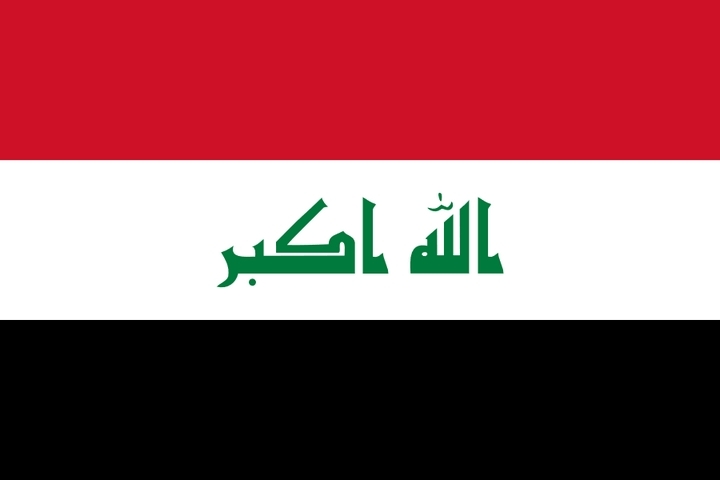 Iraq is still engulfed in bloodshed, terrorism remains prevalent, and a stabilized government is only a pipedream. That said, should Iraq become the bedrock of the Middle East, then there is an opportunity for rewards. For the time being, the country has the weakest currency in the region. Embedded in violence, corruption, and drug cartels, Colombia could have the potential of being the economic engine of Latin America. 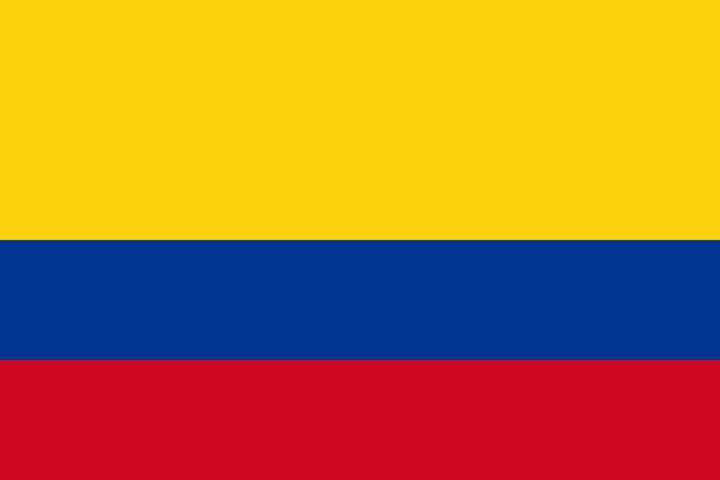 Until then, the Colombian economy is unlikely to advance, resulting in a disappointing currency that has very little appreciation prospect. For now, it will be one of the weakest currencies in the world as well as the global economy. 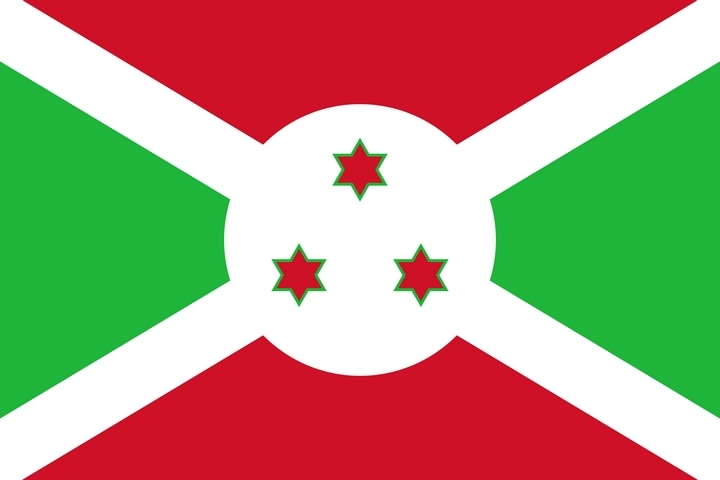 Run by an iron-fisted president, Burundi is your prototypical corrupt nation. To understand the state of Burundi, consider this recent development: three schoolgirls were imprisoned for doodling President Pierre Nkurunziza, leading to a global #FreeOurGirls social media campaign. That’s how bad it is in small country sandwiched in between Tanzania and the Democratic Republic of the Congo (DRC). No one will argue that the valuations and exchange rates of these currencies could turn around in a few years. As we have learned from a wide array of countries, economies can transform into hotbeds of growth. At the moment, the prospects of Burundi or Uzbekistan are not promising, but something could happen to witness a flood of prosperity. Until then, these are the weakest currencies you’ll find on the open market.